Last week, we did a review on the Gizmoduck costume for kids by Disguise. Our new friends at Disguise sent us the other excellent DuckTales costume that they have in their 2018 Halloween costume lineup, Scrooge McDuck. Thanks Disguise! Like the Gizmoduck costume, the Scrooge McDuck costume also only comes in adult sizes leaving adults everywhere wondering what could have been. Fear not adults, we have options that I will get into at the end of this review. Here is the stock photo of the costume. Since the pants are not included, you can always get your child gold pants or white shorts and long high gold socks. My son is seven years old, and we found that the costume ran true to size since he wears 7/8 clothes. My Cody couldn’t wait to put the costume on when he saw it. The costume is very DuckTales show accurate. I have him wearing knee high gold socks in this pic. This costume is perfect for any kid wanting to feel like the richest duck in the world for Halloween. 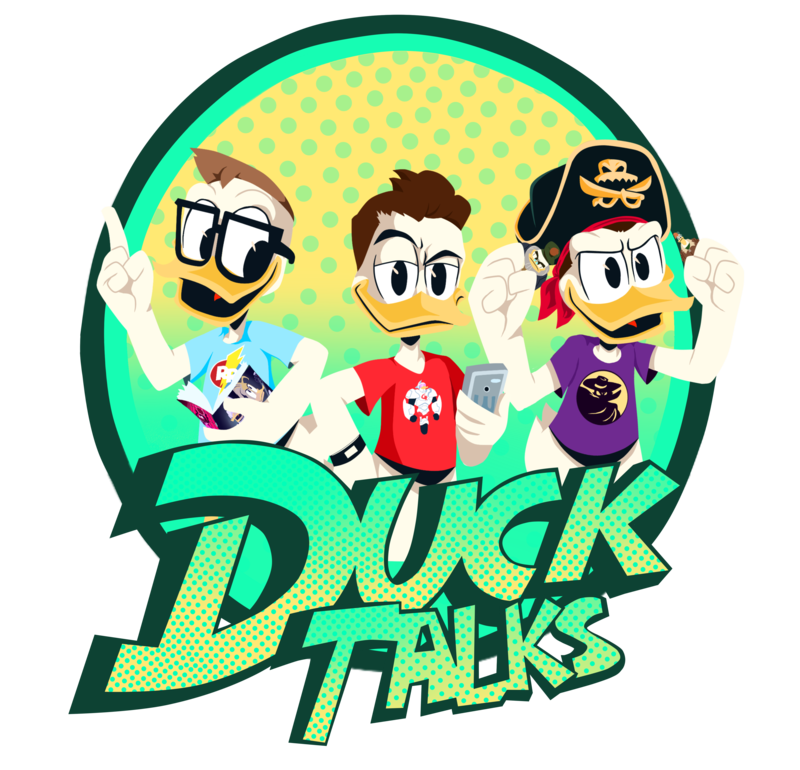 Here at DuckTalks we answer all of the important questions like: “Will the Scrooge McDuck mask for this kids costume fit adults?” The answer is yes! You could easily use the mask that comes with this costume paired up with a red shirt, white shorts, and gold socks to have an adult Scrooge McDuck costume option. Here is a pic of me rocking the Scrooge McDuck costume mask. Bless me bagpipes! Another Scrooge McDuck costume option is the Scrooge McDuck shades by Sun-Staches. Next year, I would love to see even more DuckTales costumes in the lineup, and since I know Disguise will read this. We definitely need a Darkwing Duck costume in both kids and adult sizes. A Webby Vanderquack costume options would be excellent for girls of all ages. Finally, the star of DuckTales, Flintheart Glomgold, definitely needs some Halloween representation. Thanks for listening. We hope to see a lot of pictures of people dressed in DuckTales costumes this year. Please share your DuckTales Halloween costume pics with us on Twitter @DuckTalks for an instant retweet. Previous Disney Masters Collection Vol. 8: Duck Avenger Strikes Again!